Sales is a battlefield when your reps are unprepared. Arm your troops with a sales process playbook with our free template. Henry Ford went down in American history as a thought leader on efficiency after revolutionizing mass factory production. By introducing the first assembly line at his Highland Park plant in Michigan in 1913, he not only streamlined the automotive sector, but he influenced companies and industries all over the world to be more economical. By now you’re probably wondering what Ford has to do with sales. The truth is, you have more in common with the car industry mogul than you might realize. Just as sales managers strive to create an environment where their reps can close deals as swiftly as possible, Ford similarly set his mind on finding a way to get his workers producing more cars in less time. He figured out that the best way to accomplish this was to develop a set of standardized procedures for each worker to adhere to. He discovered that time, confusion, and other factors that contribute to inefficiency are minimized when one step of a process flows seamlessly into the next. You can have each of your reps operating like their own individual sales assembly line by laying out all of the steps in your sales process, and providing the resources to complete them. The most effective way to do this is by giving them a sales playbook. 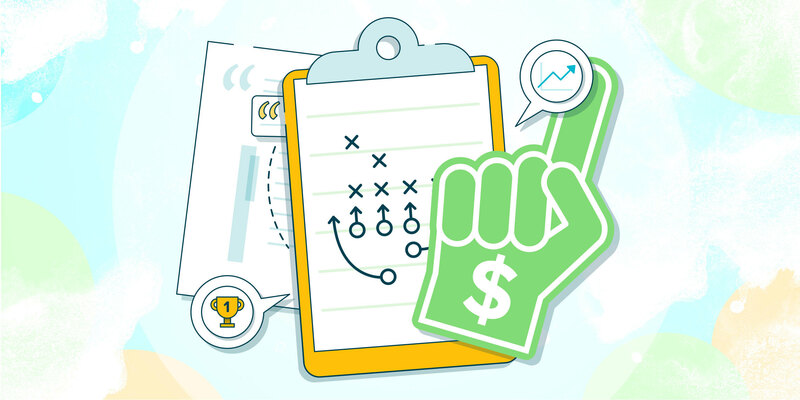 A sales playbook describes your company’s process for finding leads and moving them through the funnel until they sign on the dotted line. Sales playbooks also include all of the content your reps need to close a deal, such as ready-made messaging and scripts. It also has handy information about the company and sales team’s strategy and goals to keep everyone on the same page and moving in the right direction together. Give your sales playbook to your reps on their first day so they start learning your process from the get-go and hit the ground running. The first order of business should be designating one person to oversee the production of the sales playbook. They’ll be the person in charge of compiling the content, setting deadlines, and keeping the project on track. Before diving into creating new content, take an audit of what you already have floating around. See what phone and email scripts are working best for your reps and publish those in your playbook. Not only does repurposing save time and resources, you already have proof that the content delivers results. From there, you can start pulling people from your company to pitch in. As the sales manager, you can provide high-level sales team and company intel like goals, strategy, and best practices. Ask your top-selling sales reps to give their input on what techniques work best for them. Tap your marketing team for their expertise, especially those in content. They can help put your advice into words in a way that will be easy for your new reps to absorb. They can also ensure the playbook matches your company’s voice and tone. Additionally, they may have valuable input on the structure of your playbook, so you should include them in early discussions when creating the outline. Your in-house ace in product marketing should be involved too to share details on your targeted buyer personas, where your product fits in the marketplace, and your product messaging. Give a seat at the table to whoever you believe would be valuable in the creation of your playbook. For example, the playbook should act as a digest on your product, so maybe you want to ask someone in development to contribute to the section on product features. No two companies are the same, so no two playbooks should be created identically either. You may want to deep dive into a particular part of the company, product, or sales product and break out a section to address it in more detail. Use our template as a guide and use your judgement to adjust accordingly to suit your specific sales team. Using our template, you’ll learn what’s important to include when introducing your company to your sales reps. Such topics you may want to touch on are company history, values, and mission. You’ll also want to lay out the structure of your sales team, and clearly state where the reps fall in the hierarchy. A salesperson won’t be successful in their job unless they know what they’re selling. We’ll give you all the boxes you need to check to make sure your reps are confident with their product knowledge. Here is where you lay out for your reps precisely who they’re targeting. We’ll tell you all that you need to include to give your team an accurate description of your ideal customer. This section is the meat and potatoes of your playbook. 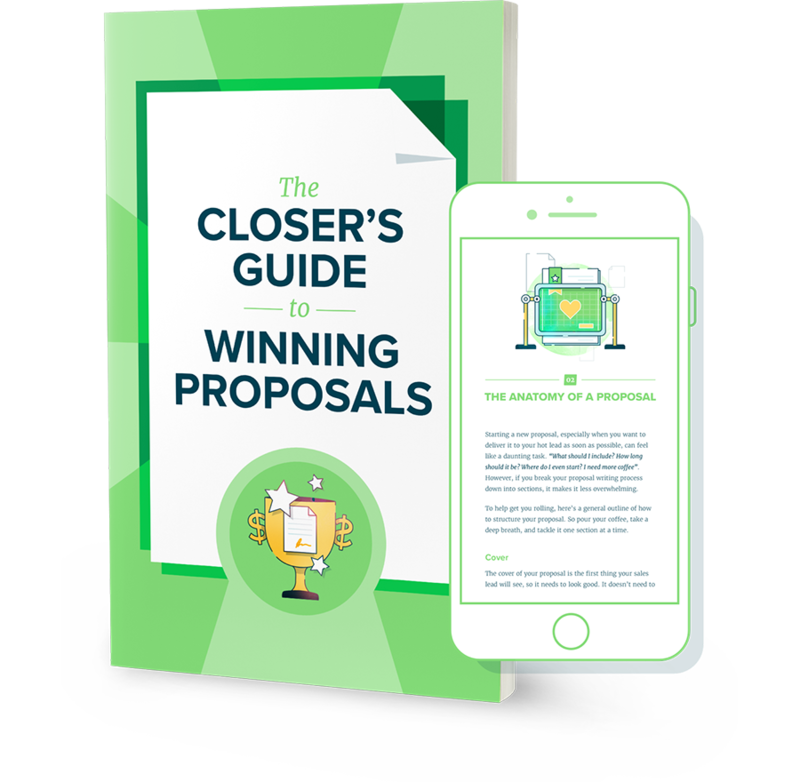 This is where you walk your sales reps through your selling processes and messaging, from finding and qualifying leads, all the way to closing the deal. With our template, you’ll be sure minimize inefficiencies by having your reps follow a step-by-step approach to closing each deal. To be successful, each member of your team must know how to use the functions of your CRM. In this section, you’ll learn what to include about your CRM to help your reps get the most of out this tool. If your company follows a specific sales methodology, your reps should be introduced to it in your playbook. We’ll give you insight into how to brief your team on your sales methodology, and what they should expect for initial and long term training. You’ll want to make your expectations of your sales reps crystal clear. Our template offers suggestions on how to inform your reps what your expectations are of them individually and as a team. 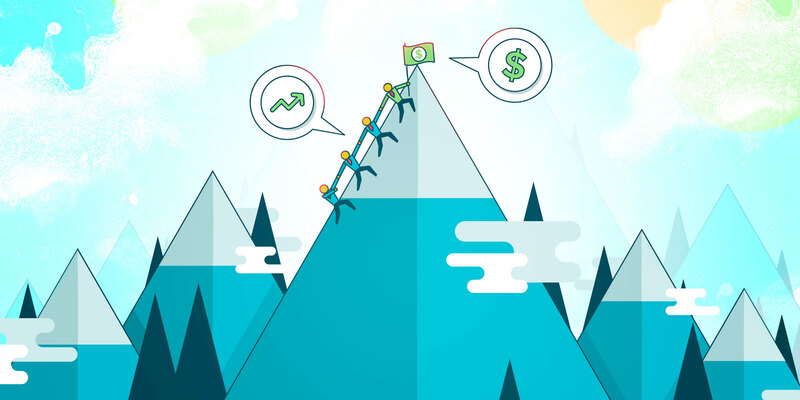 Compensation packages for salespeople are vastly different from company to company. Some are more complicated than others, with multiple ways to earn money on top of the base salary, each with their own terms and conditions. Our template will guide you through delivering this information in a way that’s easy to understand. Ford’s assembly line reduced production time for a Model T down to just 93 minutes by dividing the production process into 45 steps. The plant was producing cars faster than the paint on them could dry. You can have your reps moving leads through the funnel just as slick by giving them all of the tools they need for the job. 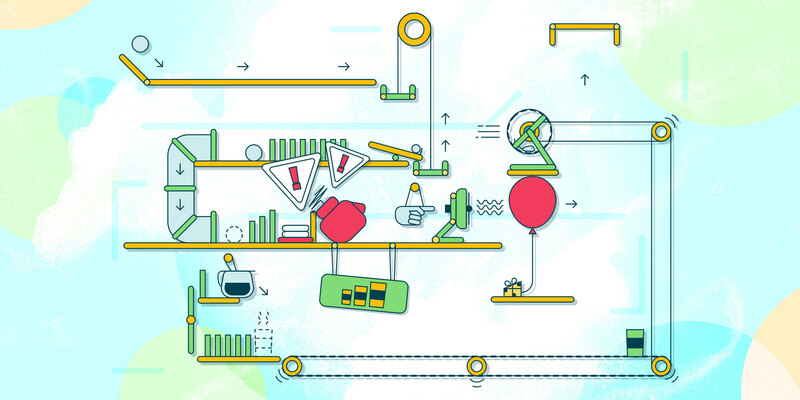 A sales process playbook is the easiest way to present your tried and true processes and techniques, and have all of your reps inking deals like a well-oiled machine. Don’t wait any longer to get to work on your sales playbook. Download our guide here.